AutoGlassOnly offers mobile auto glass services across the United States. Browse our Service Areas to view our coverage and to see if we are available near you. 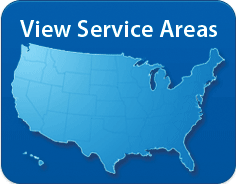 We are continually expanding our auto glass service coverage areas, so check back soon if we are currently not in your area. Our mobile auto glass services provide on site automotive glass repair and replacement at locations that are convenient to our customers. Typically, our customers arrange for their auto glass services to be performed at their home or office. We offer morning or afternoon appointments and provide next day service if you are in a hurry. Additionally, we offer the option to quote, schedule, and pay for your automotive glass services online or by calling 1-800-344-7480. Getting your windshield / auto glass fixed is easy when you choose AutoGlassOnly.com. Our competitively priced auto glass installation services come with a lifetime guarantee that you can rely on. 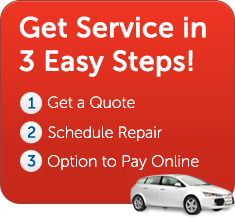 Begin by getting an online quote or by calling 1-800-344-7480.